With years of experience in developing various businesses, Platinum SEO has mastered the art of presenting any business online and one such example is http://www.rhubarbhair.com.au/ the site is made in such a way that it covers of aspects of the said business. 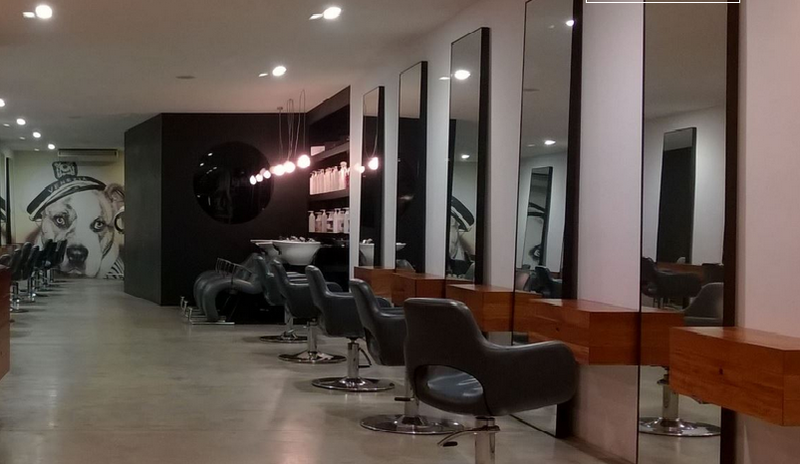 Rhubarb Hair is long established business since 2003 and considered as one of the best in Brunswick. The task of bringing this business on the internet was given in the safe hands of Platinum SEO. At Rhubarb hair, every client is given a preferential treatment based on the needs of the client. The extensive range of services they provide is the major highlight. Information Collection: The tedious task of collecting information was made easy by the assigning the checklist to make the process error free. This intern saves time and gives a better idea to plan the design and avoid last minute changes. Images: One of the most important factor while designing a website is the visual presentation of the business and in this case, the images were selected with due care to represent what rhubarb hair is all about. Content: The unique touch to the website is given through extraordinary content that has been drafted by expert writers. Moreover, the regular blogs and Articles would be error-free and would provide complete detail to the reader with topic-specific information. Data and content positioning: Right thing at the Place and at the right time makes a different effect in terms of look and go perfectly for the site that is what Platinum SEO has done for Rhubarb Hair. Perfect positioning of visual and non-visual data speaks for the business. Colour coding: Yet another important factor that provides life to your website is the use of colours and their charismatic combination. Apart from the look and feel of the site due care and diligence were taken to make it user-friendly and secure. All the necessary steps and procedures were followed in the background to make a perfect site. Keeping search engine and Google algorithms in mind the site is designed accordingly. The motive of the site is converting the visitor into a prospective client and in order to do that the strength of the team has been highlighted based on their expertise and cost that a client will have to bear in order to get the specified service.